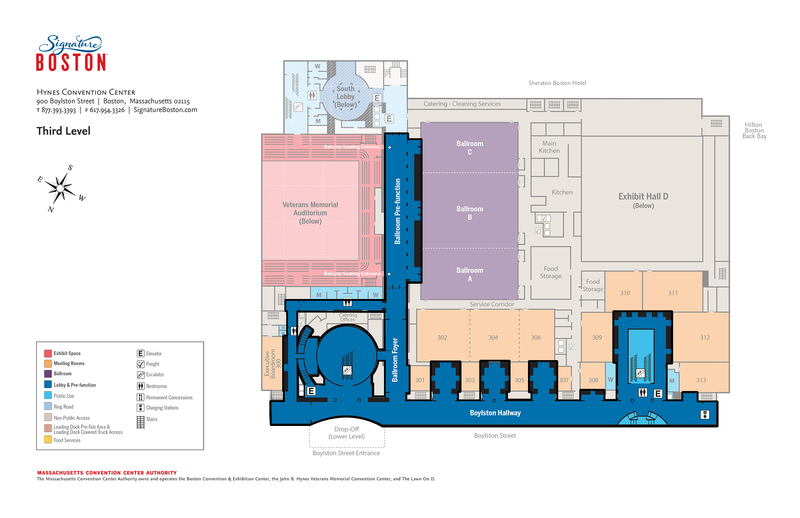 Registration and function solutions are found on every level and in every part of the Hynes, making it easy to tailor the facility to your specific needs, whether it’s for registration activities, event functions, exhibiting, advertising, and more. 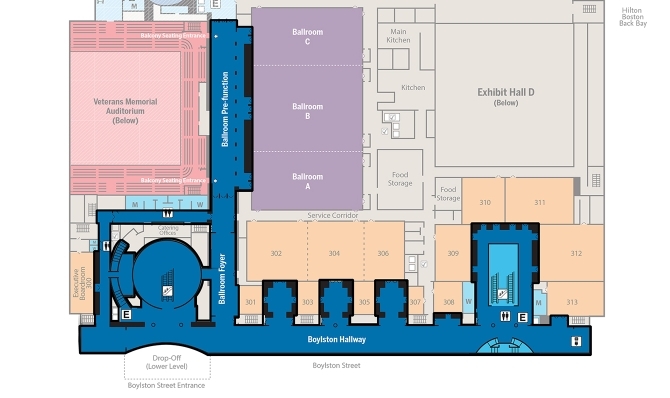 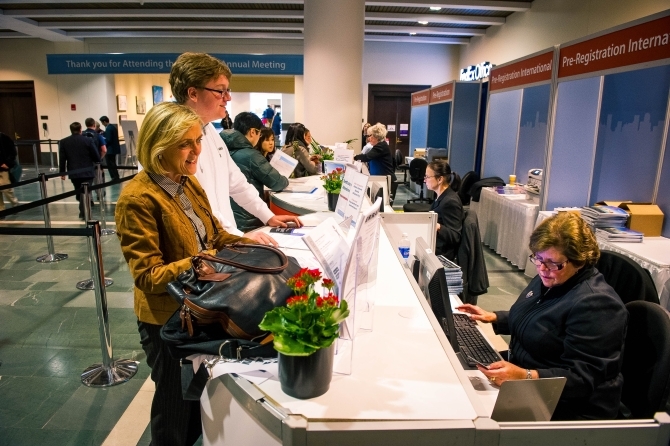 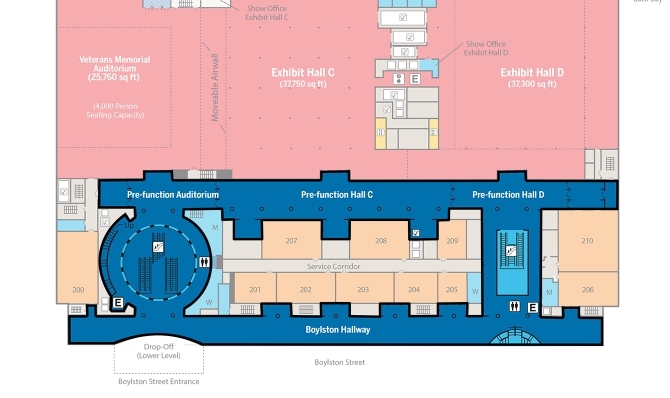 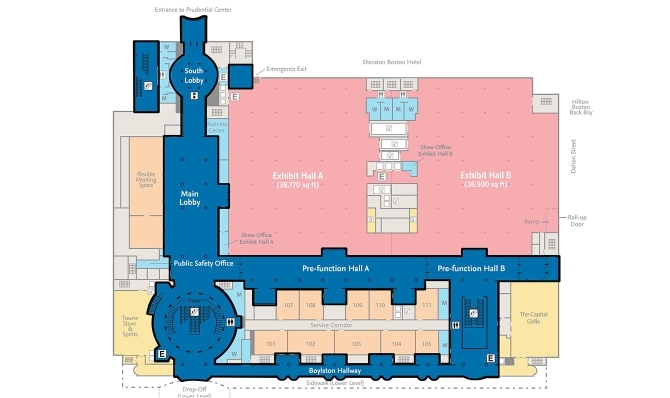 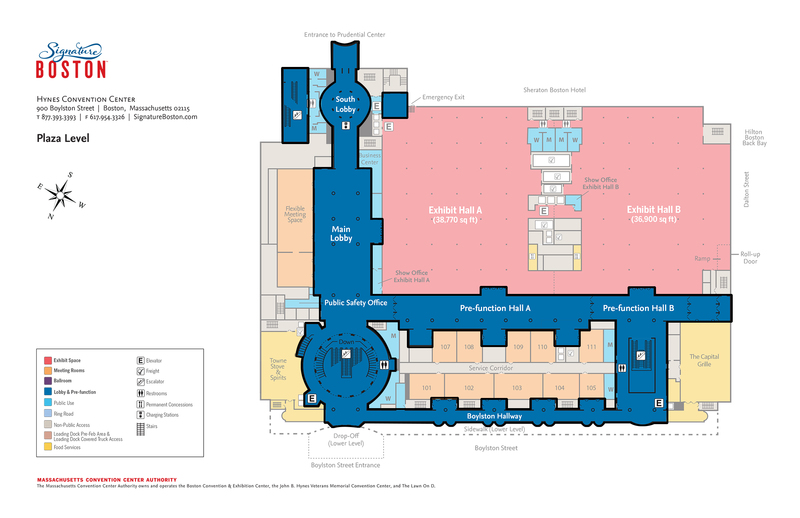 Each exhibit hall features its own adjacent registration space, in addition to the general registration areas. 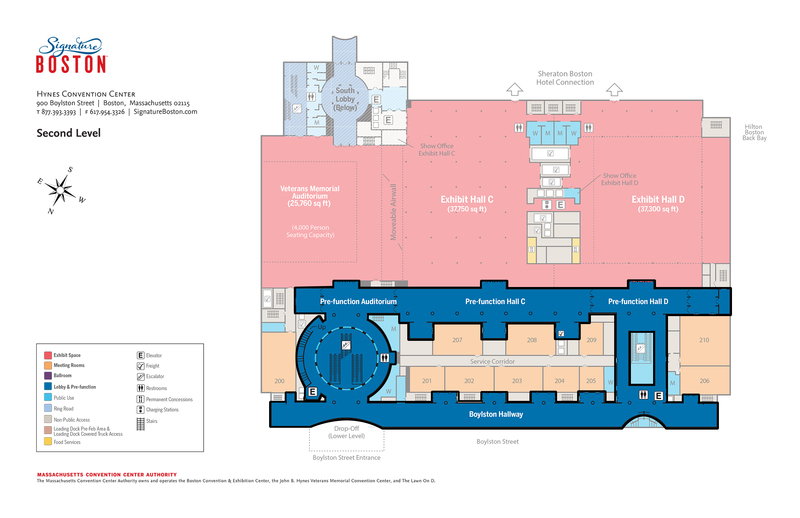 For fast attendee flow, function areas are distributed evenly throughout the facility and many feature natural light and classic views of Boston.